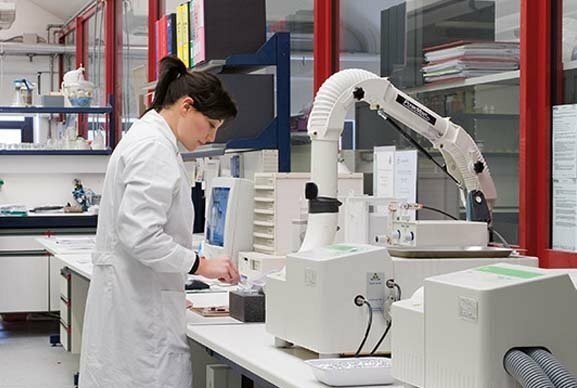 Elastomer sealing solutions which deliver critical performance in any chemical environment. 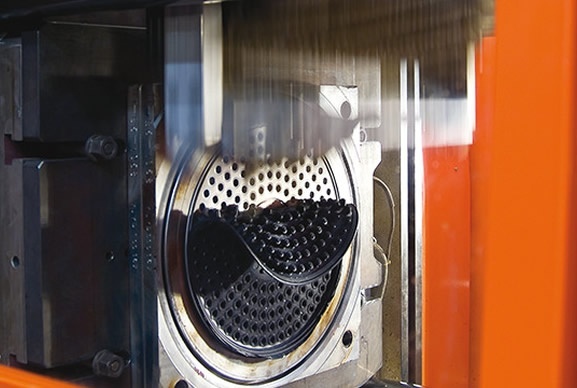 The diversity of applications within the CPI industry presents a number of sealing challenges. 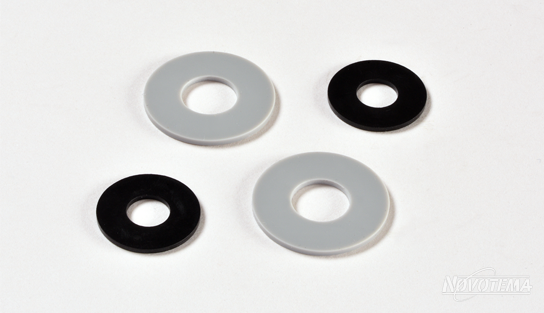 Chemical resistant seals are required wherever a gas or fluid is to be contained, transferred or excluded. 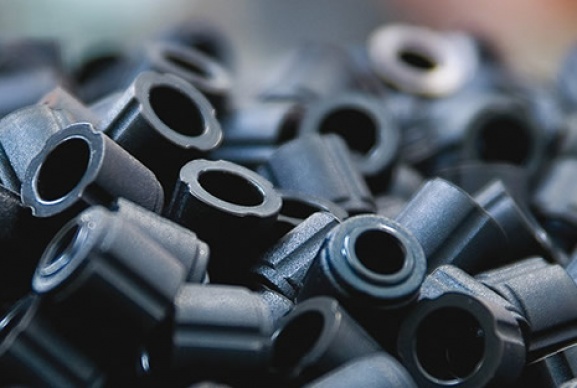 Typically, CPI applications require elastomer seals and components that can cope with a wide range of aggressive media, plus extreme temperatures and pressures. 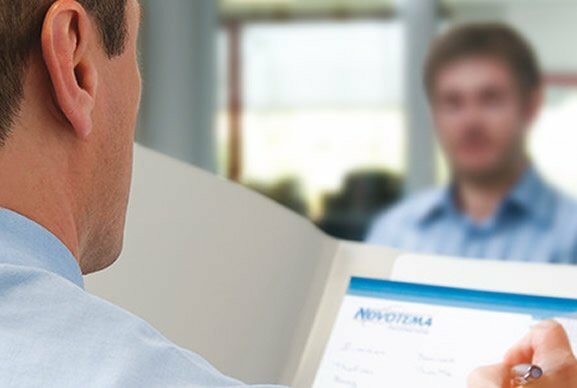 Novotema provide a wide variety of chemical sealing solutions and engineered components for pumps, valves, compressors and other associated equipment. Contact us today to discuss your requirements or chat to our team online, we are ready to help. 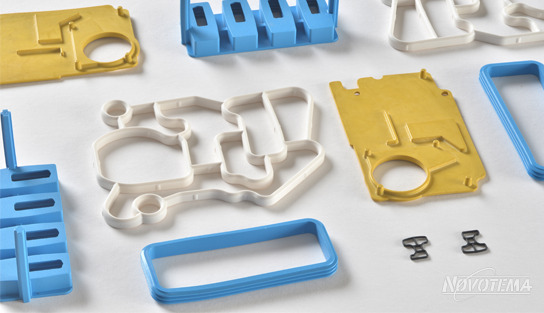 Seals and components can be moulded from an extensive range of elastomer materials, including unique high performance grades from our sister company Precision Polymer Engineering (PPE) in the UK. 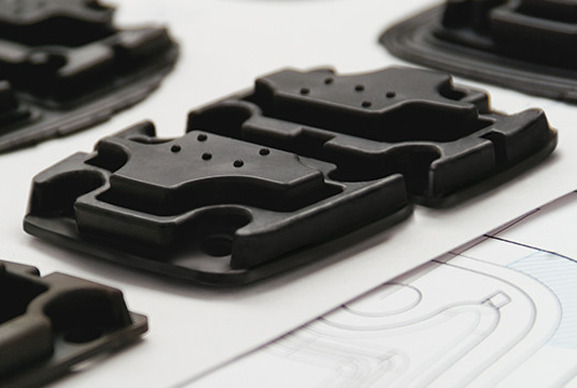 Our highly experienced team of engineers can work closely with you to co-design custom parts and solutions exactly suited to your application requirements. 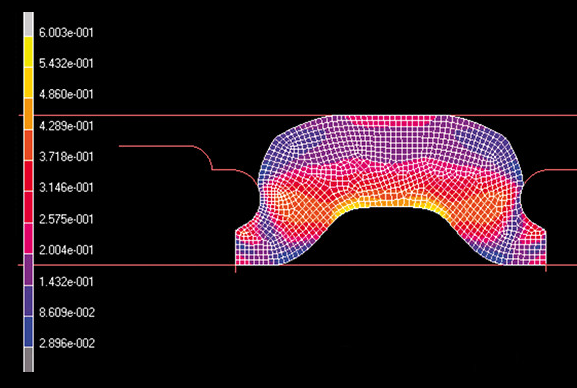 We can recommend specific elastomer materials to meet your process media and application parameters, in order to provide the ultimate performance, reliability and minimal downtime. Below is a selection of the most common products we supply to the CPI industry. Visit the Products page to see the full range. 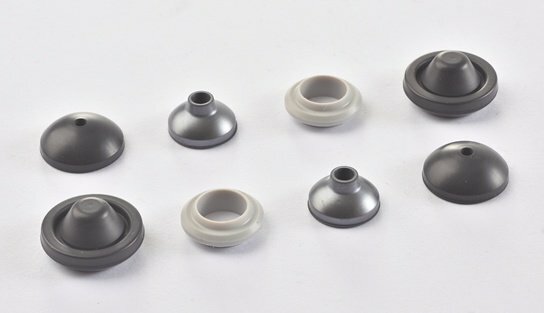 Below is a selection of the most common materials we supply for CPI applications.